For several years the former cable tram engine house and tram shed o the corner of Toorak Road and Chapel Street South Yarra has been threatened with demolition, with a variety of developments proposed to replace it. The latest is a 38 story complex which will entirely replace the corner and with the Como centre make a 'twin pillars' entrance to Chapel Street. 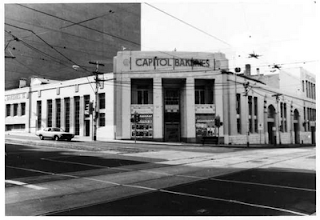 Remoddled by Harry Norris in the 1930s, when the vable trams had been removed and the lines converted to electricity, the site became the Capitol Bakery. The building was further modified for the creation of the Fun Factory in about 1986, to the extent of large openings being made in the Toorak Road facade and a colonnaded passage inside the property line. While it might be hidden behind the layers of history - this is one of a group of cable tram buildings which represent what was one of the most important public transport systems in the world - the largest cable tram system under a single operator. We ( the residents of Melbourne, the ordinary people) don't need another class tower. Yes there will be million dollar flats for those that can afford it, and yes some other investors will make a buck, but the rest of us - the 4 1/2 million who just have to live in the city as it is, will just get congestion, shiny towers on the skyline, and a sense of loss for what was once our experience of the world around us. It is an ugly corner. 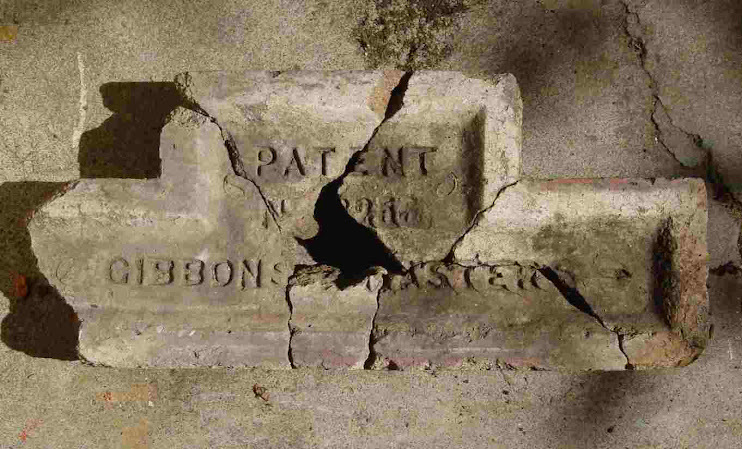 Was the building converted to the Fun Factory at the same time as Como was built? Toorak Road was widened by taking away the original footpath and now pedestrians are forced into the unappealing covered walk way or the very narrow path. In behind the cable house a high rise building is going up. From our St Kilda Road highrise we have been watching as it gets increasingly taller. Today I saw it from the east while on Citylink. It is mega tall and dominates everything around it. How did it get approved?